Based on the Ubuntu 16.04 LTS (Xenial Xerus), Linux Mint 18.1 has been dubbed Serena, and it ships in two officially supported flavors, with the Cinnamon 3.2 and MATE 1.16 desktop environments. It’s powered by Ubuntu’s long-term supported Linux 4.4 kernel, and includes improved X-Apps, Update Manager, and Software Sources components. The Xed text editor appears to have received a new search bar and various interface improvements, such as full support for dark themes, the Xplayer video player feature monitor blanking functionality and better MPRIS support, HiDPI support arrived for Xreader’s main view, and the Xviewer image viewer supports rotating of photos. On the other hand, the Update Manager utility features a new column that informs the user about the origin of the updated packages, kernels are now sorted by recommendations/version and displayed more clearly in the main view, and Language Settings and Input Methods configuration tools got major overhauls. Another in-house built tool that received attention in the development cycle of Linux Mint 18.1 is Software Sources, which now supports anycast IP global mirrors. Additionally, it looks like the MDM (Mint Display Manager) login screen has been greatly improved and the Rhythmbox music player is now supported by Cinnamon’s sound applet. Some artwork improvements are also in place. 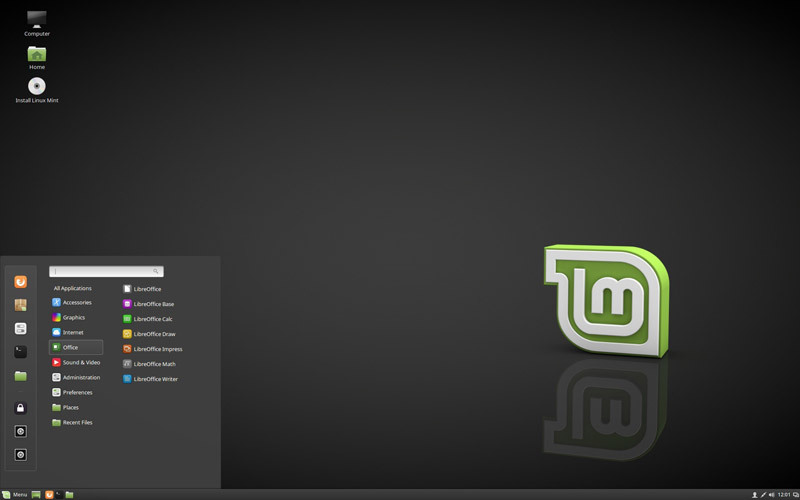 Continuing its LTS (Long Term Support) strategy, the Linux Mint team will provide updates and security patches for the Linux Mint 18.1 “Serena” operating system for five years, until 2021.